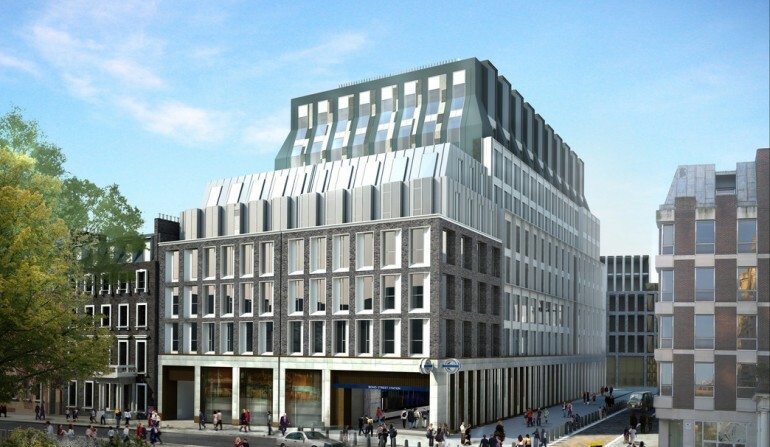 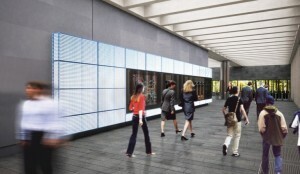 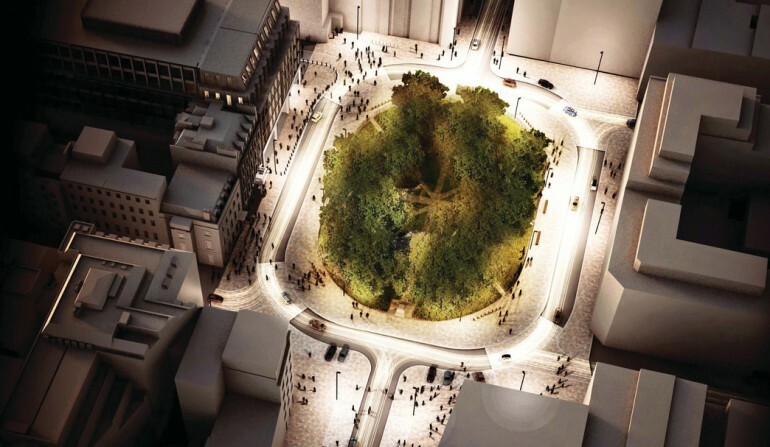 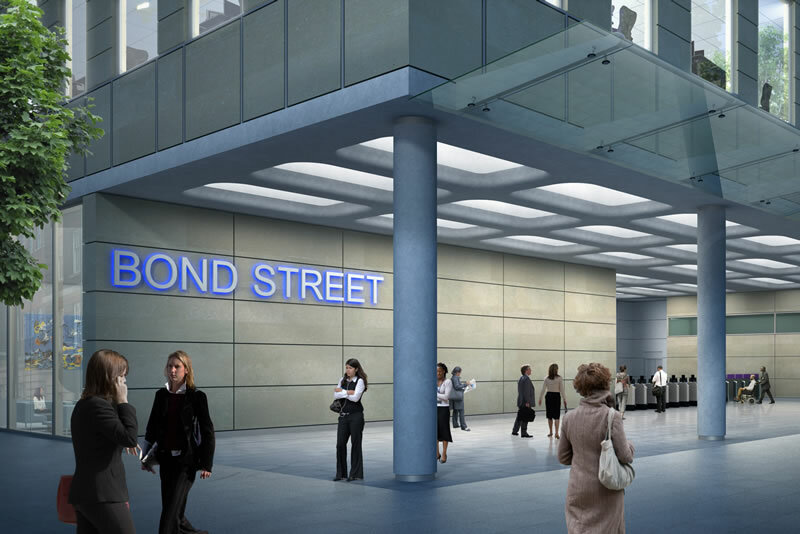 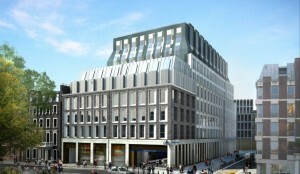 Pyramid have recently secured the contract for construction of the masonry packages for two new ticket halls at Bond St Crossrail Station. 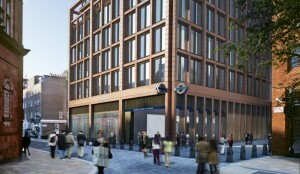 A new Western Ticket Hall at Davies Street and an Eastern Ticket Hall on the corner of Hanover Square and Tenterden Street. 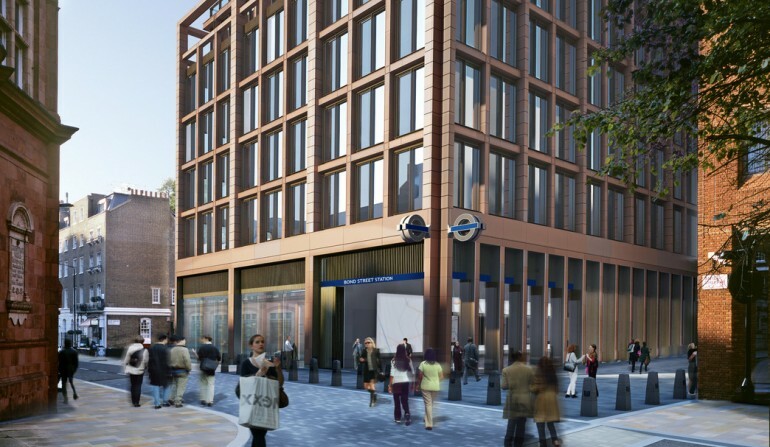 The Design Team at Bond St have embraced the Wembley Innovation Wi System solution, thus omitting large cumbersome and dangerous pre-cast concrete windposts and pre-cast concrete lintels, forming an integral element to the design of the masonry panels in the new Ticket Halls.